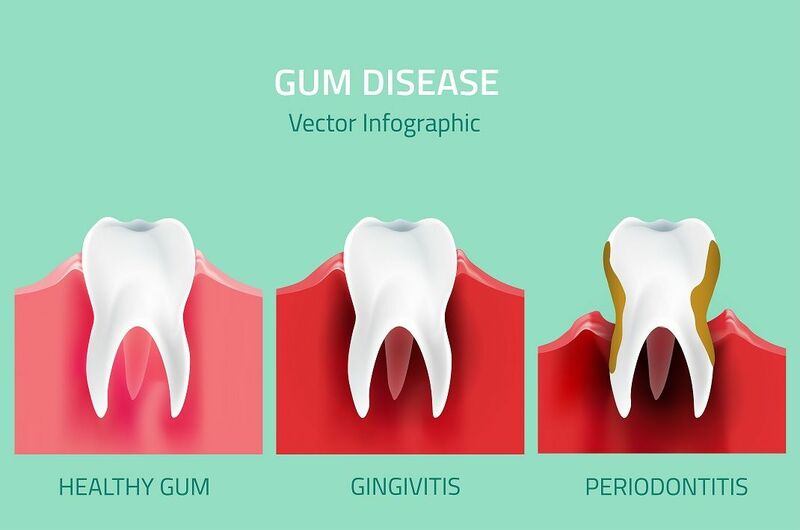 Why choose India for dental services? India has a huge medical infrastructure with numerous private healthcare establishments that have been serving people for many years. They are equipped with sophisticated medical equipment for the latest treatments. Indian doctors and surgeons are renowned world over for their skill and professionalism. Finally, because of policies here, treatment costs are far lesser when compared to many other countries. Why does dental treatment cost less in India? Government policies, value-based competition, low operational costs, innovations in healthcare delivery, and the use of technology are responsible for low dental treatment costs in India. Having said that, there is no compromise on the quality of care we provide. 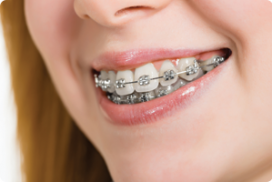 If dental implants, crowns, and braces cost less in India, is there a compromise on quality? When you opt for a dental implant, you are charged for the facility, expert consultation, the dental implant materials, the cost of the surgery, and the dentists’ fees. Despite using the best materials for dental implants, abutments, and crowns, the cost of dental procedures is low because the cost of the facility, the cost of the surgery, and the dentists’ fee is lesser when compared to other countries. Why should I choose your dental hospital for my dental procedures? Apollo White Dental has a very high success rate when it comes to dental procedures. 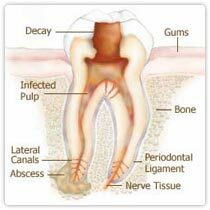 This is because of its experienced dental specialists, surgeons, and support staff. Since we use the latest technology for diagnosis and procedures, we provide accurate diagnosis and targeted treatment. Being part of the Apollo Hospitals Group, Apollo White Dental believes in setting high standards when it comes to patient care. Providing the best outcome to each and every patient is our motto. What services does your dental hospital offer? 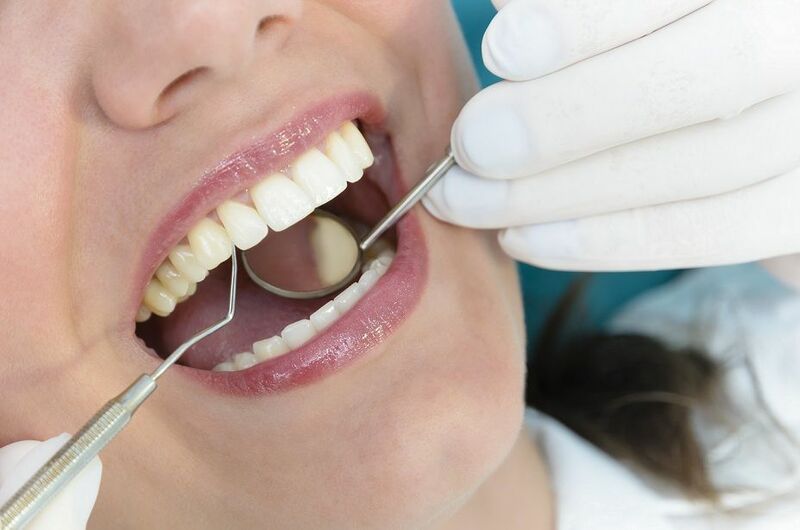 How do I know if your dental surgeons are experienced? Apollo White dental believes in setting the highest standards when it comes to dental care. 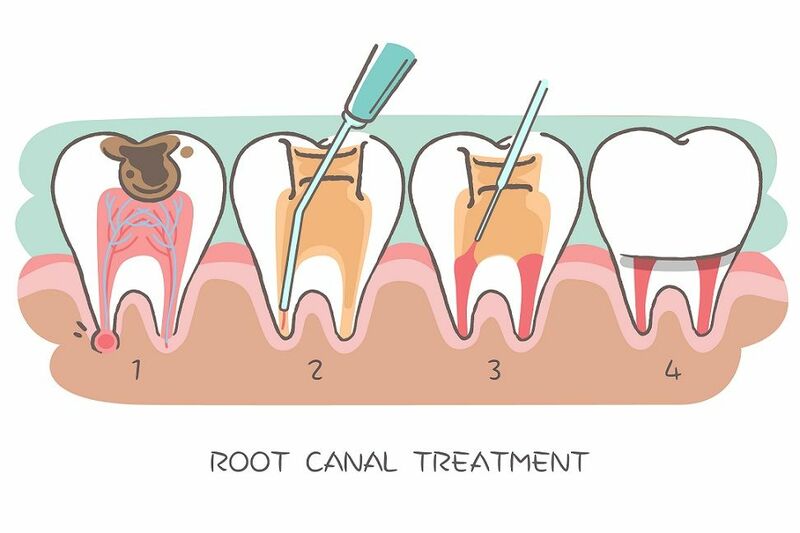 That is why we make it a point to appoint the best dental surgeons with vast experience in various dental procedures. International patients who seek dental tourism in India can find the profiles of each and every doctor on our website. With 70 branches in 17 cities, patients have can choose a doctor of their preference. Do you follow world standards of hygiene and sterilization? Apollo White Dental is an award winning dental hospital chain that has been providing world class dental treatments at affordable prices. We at Apollo White Dental have equipped all our centers with stringent protocol for sterilization with Class-B Sterilizers, fumigators, and pouch packing facilities with color indicators that indicate sterilization, ultrasonic cleaners, enzymatic and non-enzymatic solutions. What language do you speak at your dental hospitals? All our dental surgeons, dental specialists, and support staff speak fluent English. If you wish to communicate in another language, we provide the services of a translator. What documents do I need to bring along with me? It is advised that you bring along your passport, medical visa, past medical records, insurance documents, and your current prescriptions. Would the treatment happen within the time frame I have? Since your visit would be planned and the fact that there is no waiting time for treatment in India, your treatment would happen in the time frame you have mentioned. Moreover, your dental tourism would be planned in such a way that you get your treatment and get time to visit places of interest in India. How long should I stay after the dental procedure? Once the wounds or the incision is healed after the procedure, you are free to travel around India or leave to your country. Do you arrange accommodation, transport, and food? Yes. Our dental tourism agency in India would assist you with accommodation, and transport. There are a wide range of hotels that provide both accommodation and food. What is the process of medical tourism? After an enquiry is placed from your side, we get back to you with our offer which includes the procedure, an all-inclusive cost, an outline of the surgery, recuperation time, along with the doctor’s information. Then, we provide an online enquiry form. After filling the online enquiry form, you have to provide your past medical history for the surgeon’s evaluation. Once the surgeon gives feedback, we address further queries regarding the details of the surgery, and the results one can expect. This can be done via a telephonic consultation. As you arrive in India, our support staff receives you. Depending upon your medical condition, we provide appropriate transportation to the hospital or your hotel. The next step involves preoperative consultation and diagnostic tests. Once the surgery is performed, postoperative care commences. Depending upon the nature of the procedure, the surgeon decides on the recuperation time. We offer recuperation accommodation. Later, depending upon your choice, you can either visit places of interest in India or leave to your country. If there is a need, a follow up trip needs to be planned. Can I bring my partner or family member along? Yes you can. Please mention beforehand on the number of people planning to visit so that necessary arrangements can be made. You can contact us via email, Skype, or through our toll free number for any kind of enquiries.